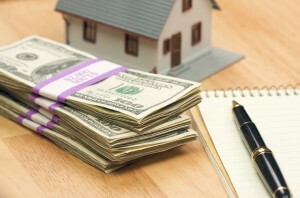 When Might You Want to Consider Using a Cash Home Buyer? Earlier in the month, we covered some tips that could help homeowners sell their home faster. However, there are circumstances where you might be looking to make this sale much quicker than that. 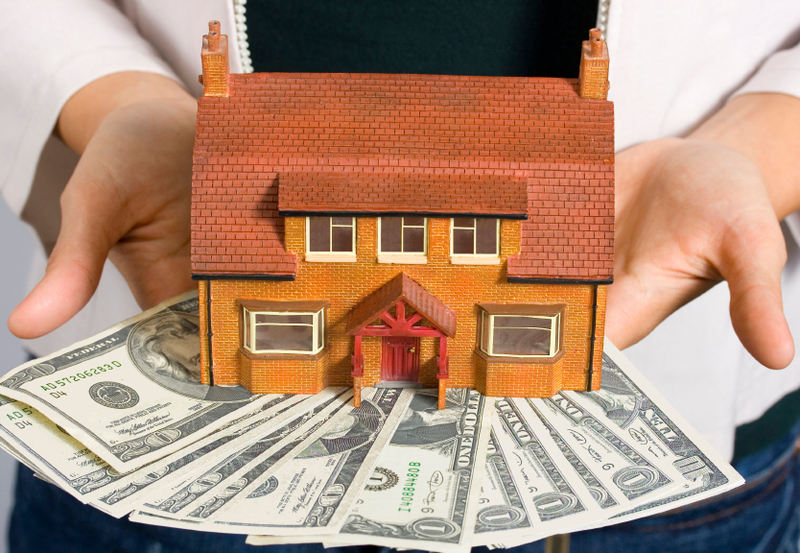 This is the ideal situation to consider selling to a cash home buyer here in Orlando. Why Do You Need to Sell Quickly? Speed and Efficiency – Qualified buyers who deal in cash can guarantee a quick and efficient close on the sale. In fact, it can be completed in a matter of days if need be. Seller Certainty – Sales in the Orlando real estate market can easily become held up by certain issues (mortgage applications, closing fees, etc.). It’s why people that need to sell ASAP look to cash home buyers. No loans are required. Sell a Home As-Is – You’ve probably seen some of our posts covering the subject of home staging. This has become an essential strategy for many sellers, but they don’t have to worry about this when working with us or other buyers dealing in cash. We’ll purchase the home in it’s current condition, so no need to invest in costly home repairs. You aren’t going to be paid the full market value for the home. This will be the biggest factor you should weigh. Understand that with a cash buyer, you’re given the opportunity to sell rapidly without any extra fees or hassle. Like the rest of the real estate industry, ours has some nefarious characters to be wary of. Make sure you find a qualified company to work with. The cash buyer will make a quick offer to buy the home immediately (many sellers are able to open and close a sale within the week). The offer for the listing will usually represent anywhere from 65 to 85 percent of the home’s current market value. This market value represents the price at which the home could potentially sell for within 6 months under current housing market conditions. Realtors often list the home initially at slightly higher than the perceived open market value. The costs associated with selling a home traditionally can easily be considerable. Finding a cash home buyer in Orlando may not be the right choice for every seller, but we recommend it for those in need of a quick sale. That’s when the benefits companies like ours can provide will outweigh the drawback of accepting a below market value sum.